Like a facial for your lips! Our unrefined honey crystals will gently exfoliate your lips, leaving the coconut oil to replenish and protect your fresh healthy skin. 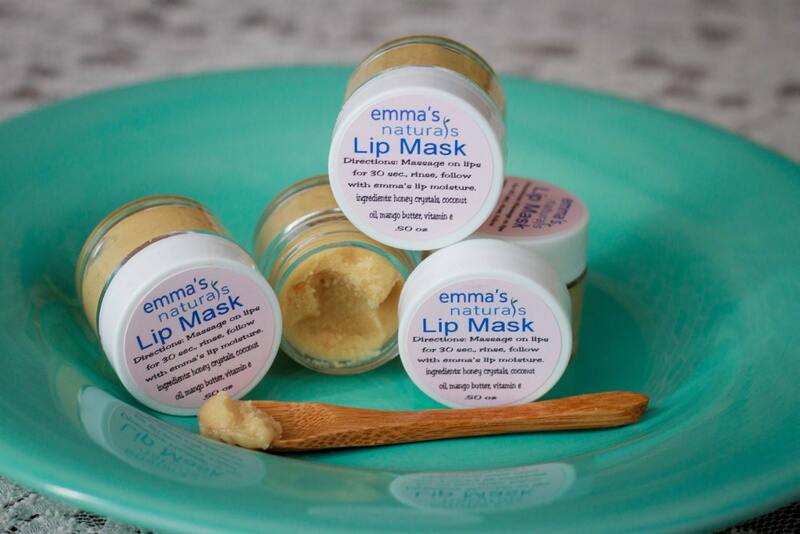 After a quick rinse, use Emma’s lip balms for extra smooth, kissable lips. Our Lip Mask is made with 4 simple organic and natural ingredients of the highest quality and free from parabens and preservatives. Use our Lip Moisture products after exfoliation with the mask for best results.